We have been salting and packing anchovies since 1940. We carefully select the raw materials using traditional methods and expertise passed down from generation to generation since fish first began to be salted, with the arrival of the Greeks and Phoenicians in Empúries in the 6th and 5th centuries BC. This base and our exacting selection and preparation of the best fish available allow us to make an exquisite product of exceptional quality with unique texture and flavour. 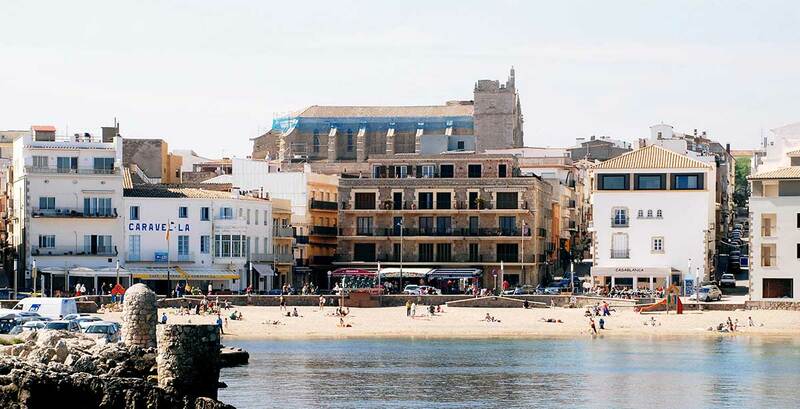 L’Escala has one of the longest maritime traditions of any village in Catalonia. From the fishermen’s village of the early 20th century, it has evolved into a town open to tourism but that still holds tight to and preserves its traditional methods of fishing and processing anchovies. For centuries, this Mediterranean village has been closely tied to anchovy production and is a benchmark denomination for this product.